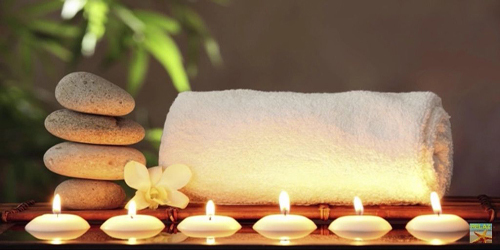 I have a wealth of experience and knowledge in all types of massage therapy. I have worked for many years in Thailand where I first qualified as a massage therapist studying and graduating at the Thai Traditional Medical Development Centre in Bangkok. I came to England in 2006 and continued to learn and develop my massage therapy practices becoming one of the most popular massage therapists in the North east of England. During this time I have established myself with a loyal customer base that continue to appreciate and recommend my services. I have a wealth of experience and knowledge in all types of massage therapy. I have worked for many years in Thailand where I first qualified as a massage therapist studying and graduating at the Thai Traditional Medical Development Centre in Bangkok. Subscribe to my mailing list for offers, news updates and more!